A friend asked me to summarize briefly my post of yesterday defending the German Pure Beer Law (the Law). The Law has an inferred justification rooted in palate even though there may be multiple reasons behind the original law of 1516. German beer on average reaches a high standard due to all-barley malt being required for lager beer. The gastronomic merits of all-malt beer have been recognized by experts, and tacitly by the German people for centuries. Germany should retain the law as a key component of its extraordinary beer heritage. Modern craft brewing in large part arose due to the great respect American craft brewers had for the Law. The recent influence of craft brewing in Europe is therefore not a reason to withdraw the Law; au contraire. Possibly the Law should be changed to allow German brewers to brew non-compliant beer. If so, the beer should have a special name with appropriate labeling to show it is in a special class, e.g. foreign or historical. 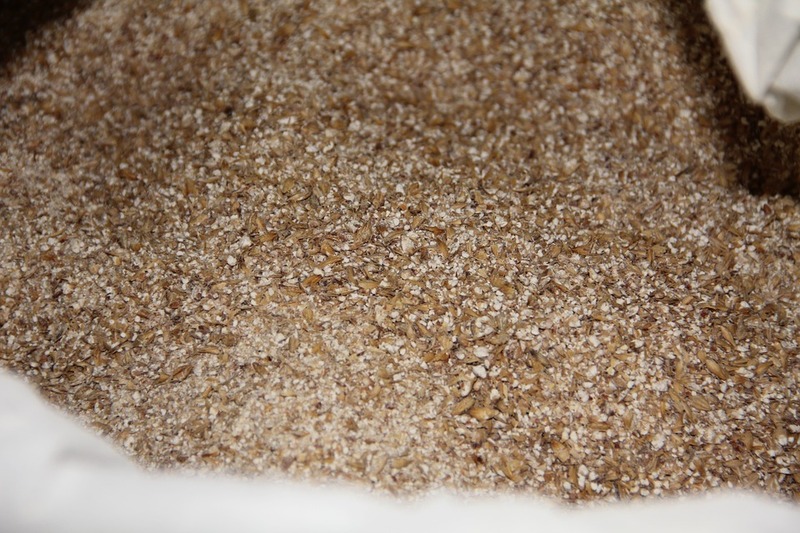 Note re image used: the image of malted barley shown is in the public domain, and was sourced here. Might it be better if a beer that continues to adhere to the Reinheitsgebot be allowed to have the ability to have a special seal and/or statement on the label indicating such, thus making compliance with the “pure beer law” a special thing, a mark of quality so to speak, that brands could advertise as setting them apart from the non-compliant brands. Rather like the beers that obtain status as a Trappist beer for example. Bruce, an excellent suggestion. Still, there is psychological nuance I think whether beer as such (brewed in Germany) should have even that special recognition, versus it being the norm and other beers needing to explain themselves so to speak.